This topic contains 490 replies, has 46 voices, and was last updated by RobM 2 months, 1 week ago. 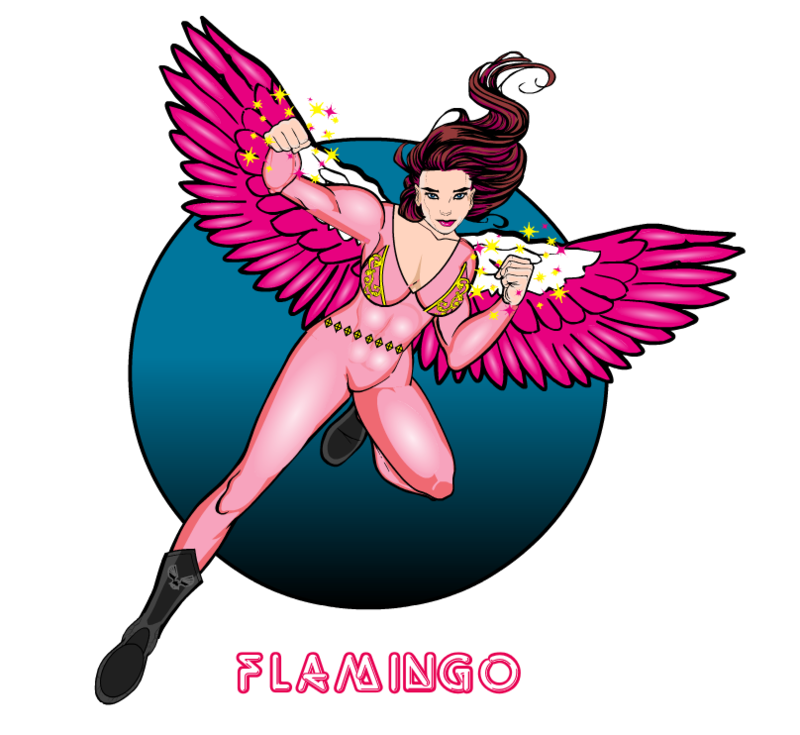 Flamingo : a character I posted in several variations on the old forums, but since it is also the name of a public domain superhero, I decided to try my hands at it once again. special thanks to ams for the pose and his tutorial on shading and highlighting. Welcome dear friend, nice to see you posting again. 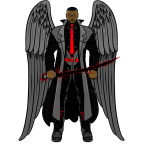 Welcome to the party Legatus. Good to see you here. 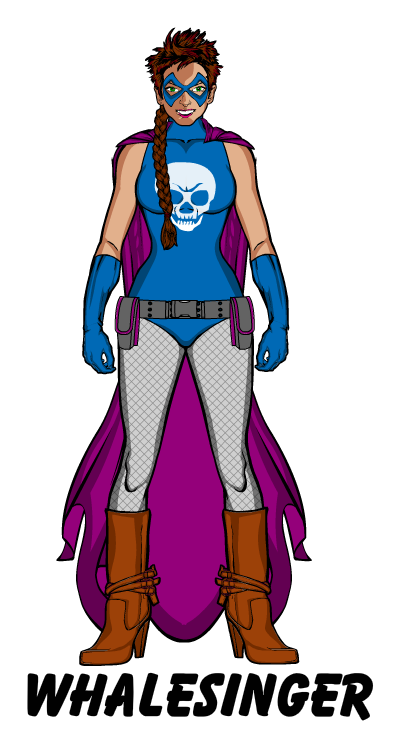 This is a more basic creation, another inhabitant of the Legatusverse, daughter of the legendary Aegir. A demon of the seas, of ice and wind. This reply was modified 1 year, 9 months ago by Legatus. thanks for your positive review on Flamingo. And I’m doing fine btw. 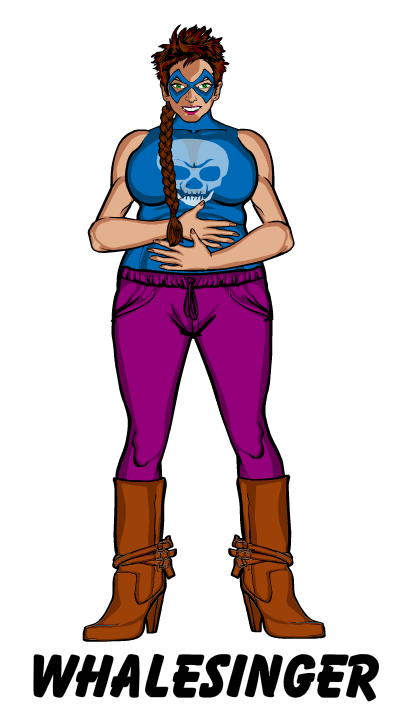 Another character in my new line: the sonic-powered Whalesinger in her normal villain ID and a pic while pregnant. cool! does she use her sonic powers while pregnant? wont it damage the baby? is the father a villain too? or perhaps a hero? or just an unpowered normal guy? I’m with FRM. 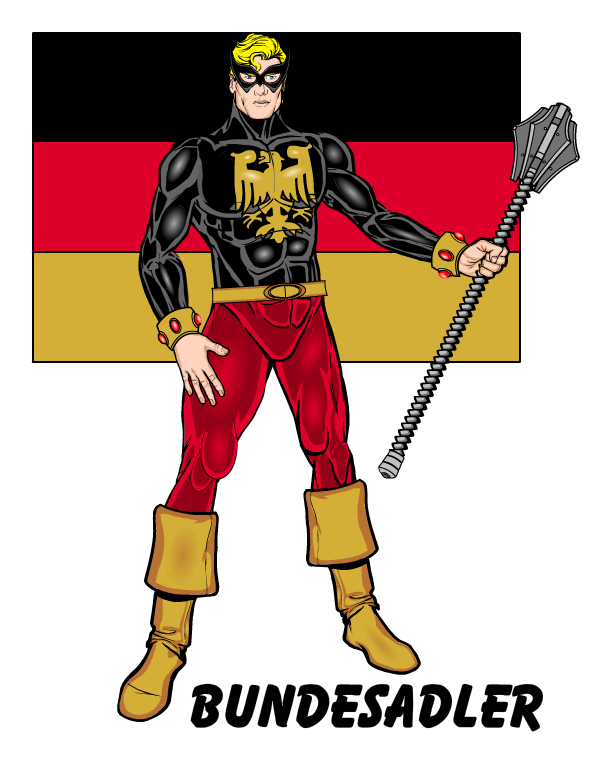 Whalesinger is an interesting character and I would like to know more about her. She did not use her powers while pregnant (thanks for the idea, FRM) and the other parts of the story will unfold as I post more characters. She is part of a team of eco-terrorists alongside Ã†girsdottir and others. i went to ugo to chack out your French heroes of La SocietÃ© that you mentioned but the network connection was reset (have the old forums been deleted for good?). could you post them here? Probably not, FRM. I had to redesign them first, which is not in my list of priorities right now. Ã†girsdottir and Whalesinger are members of a team of eco-terrorists named Ocean Watch. I designed a logo for them and ended up with three otions. Tell me what you think.